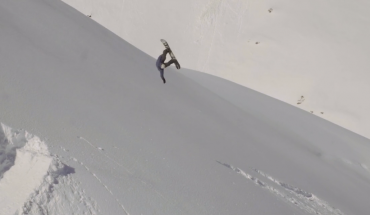 Laax is yet again delivering the goods. Watch as Lucas Baume, Leandro Eigensatz and David Djité lap P60 all day. Laax is nice yo! Full Movie: Creamy, Mindset Productions. 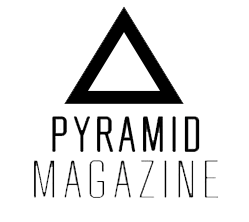 Creamy from Mindset Prdctns is a showcase of the best upcoming riders from the Swiss snowboard scene. Some of these riders are already blowing minds and will soon breakthrough to be some of the best. 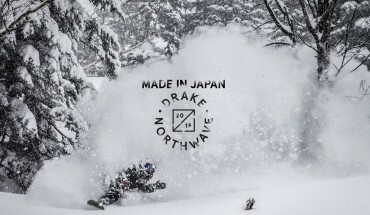 This season, Northwave and Drake sent team riders Antti Autti, Kohei Kudo and David Djite on a once in a lifetime trip to Japan. 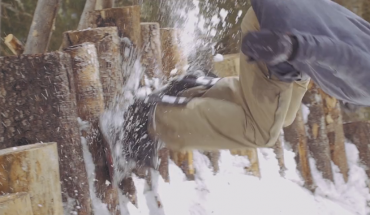 This edit will make you wish it was winter all over again. 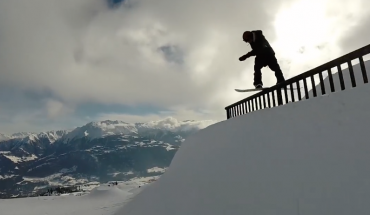 If you’ve ever been to Laax it’s quite possible you would have seen David Djite throw down in the parks and pipe over there. David stands out with his good style and stoke for snowboarding. 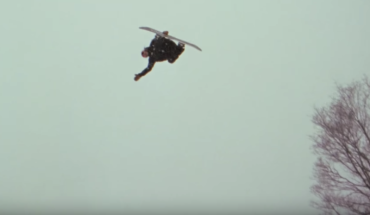 Check out this full edit from The Tales From The Crap crew.